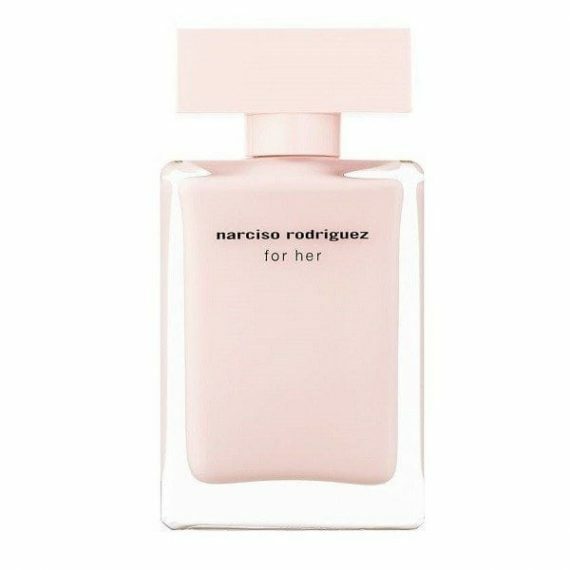 Narciso Rodriguez for her Eau de Parfum was his first signature fragrance and is elegant, sensual, mysterious and voluptuous. It is a long lasting fragrance with the most dominant notes being musk and orange flower for the eau de toilette and musk and rose for the eau de parfum. It is available to buy as an EDT, EDP, l’eau EDT and l’absolu EDP. “It is for all women. It is a gift. It is something very personal of mine that I wanted to give to women.” Narciso Rodriguez.